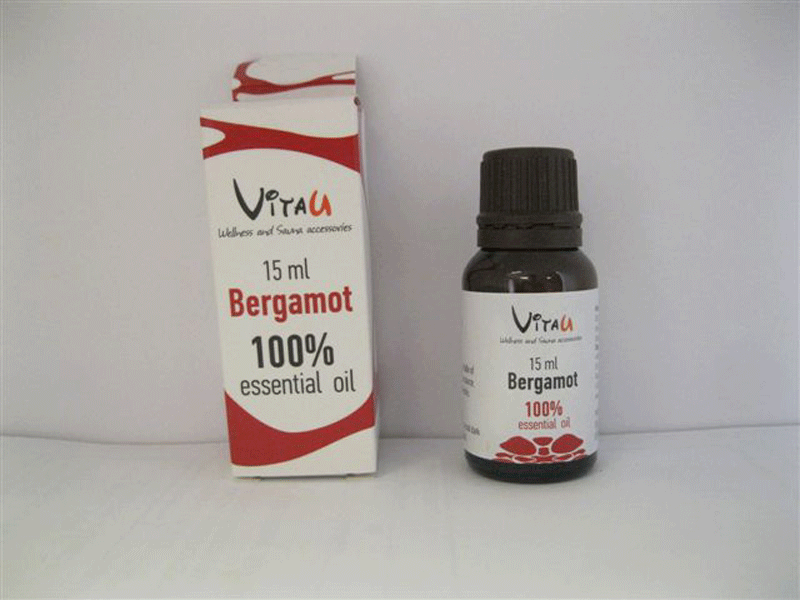 Invigorate your sauna experience with the energising power of Bergamot essential oil. Often used for a morning session, the citrus tones in Bergamot are a great way to awaken your body as you start the day. 15 ml bottle, mix a few drops with water before splashing on your Lava rocks for best effects.